Frame: 26 "'-330 mm solid steel. Fork: damper paw: Zoom Aluminum 100 mm. 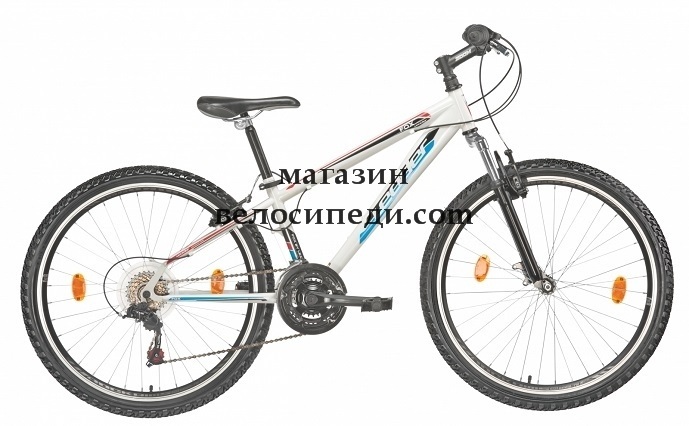 Handlebar: Zoom Aluminum 610 mm. 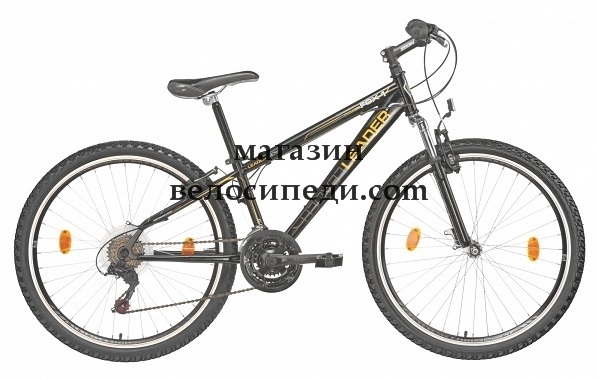 Bicycle Leader Fox 26 inch wholesale: For wholesale orders, please, contact МагазинВелосипеди.com from here. This product was added to our catalog on четвъртък 21 август, 2014.